1. 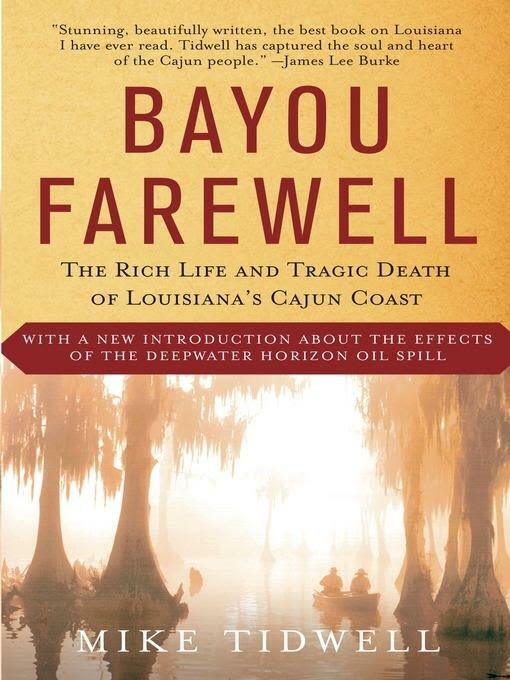 “Bayou Farewell: The Rich Life and Tragic Death of Louisiana’s Cajun Coast” by Mike Tidwell. Those of us who have watched and studied the loss of Terrebonne and Lafourche’s coastal wetlands know the story well, but Tidwell ties it all together in a way few writers have done. 2. 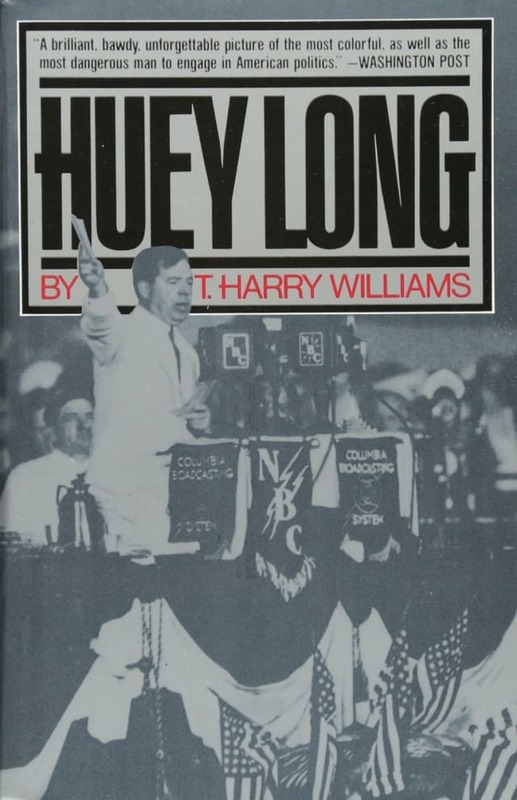 “Huey Long,” by T. Harry Williams. 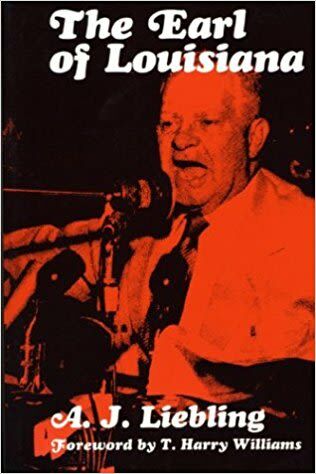 The definitive history lesson on the Kingfish. 3. 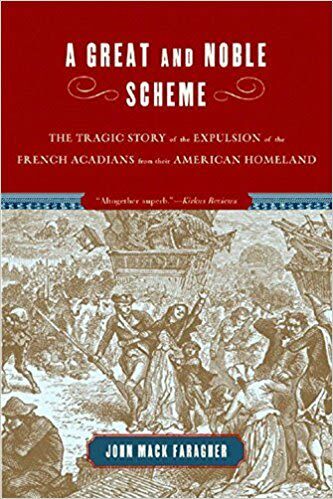 “A Great and Noble Scheme: The Tragic Story of the Expulsion of the French Acadians from their American Homeland,” by John Mack Faragher. A thick book well worth the read for anyone who wants to understand their Cajun roots. 4. 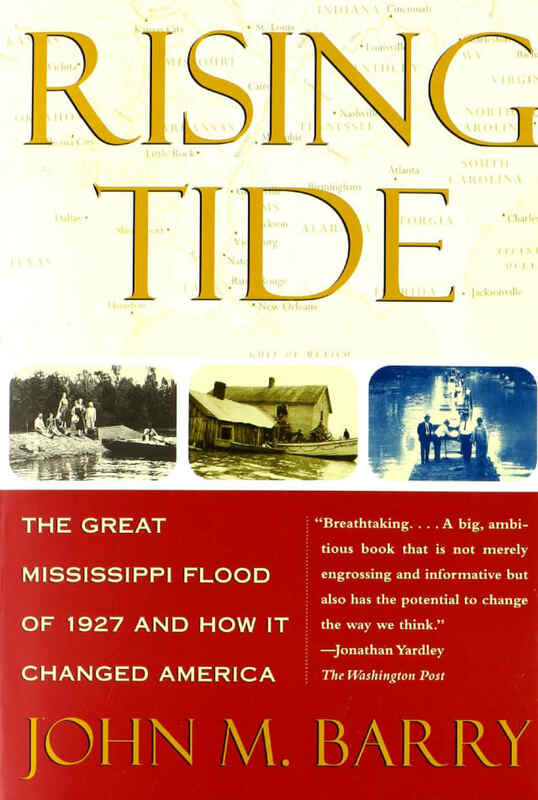 “Rising Tide: The Great Mississippi Flood of 1927 and How it Changed America” by John Barry. An epic story that would make a great TV miniseries, this book offers lots of lessons for those working to save Louisiana’s coastal wetlands today. 5. “The Earl of Louisiana” by A.J. Liebling. One of the most entertaining books about one of Louisiana’s most entertaining politicians, this one, focusing on Gov. Earl Long, couples fantastic prose with wonderful storytelling.